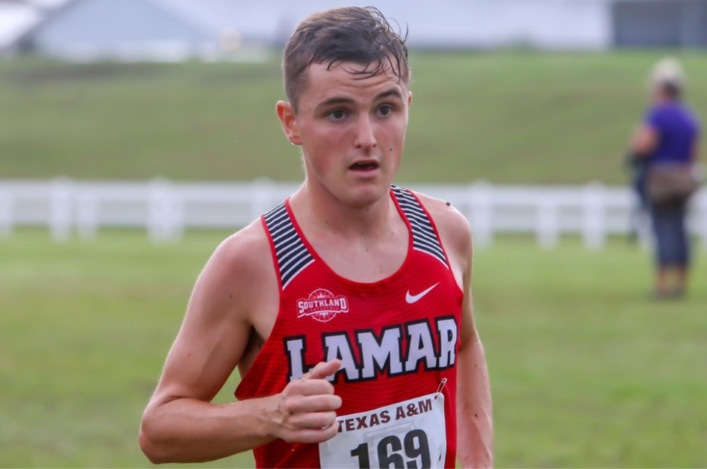 Jamie Crowe recorded the finest victory of his career when he won the NCAA South Central Regional Cross Country Championships at College Station, Texas, running for Lamar University. In sixth place through the first 2K and third place through 6.3K, Central AC athlete Crowe became the first Lamar Cardinal to ever win an NCAA Regional race. He reached the first split in 6:15.4, trailing runners from Arkansas, UTRGV, North Texas, Rice, and Texas A&M. Jamie began to make his move by the 6.3k split, reaching that mark in third place with a time of 19:49.8. He completed his incredible race in 31:36.3. *Meanwhile, at the latest British Cross Challenge event in Milton Keynes, there was a Scottish win in the U15 Girls race. 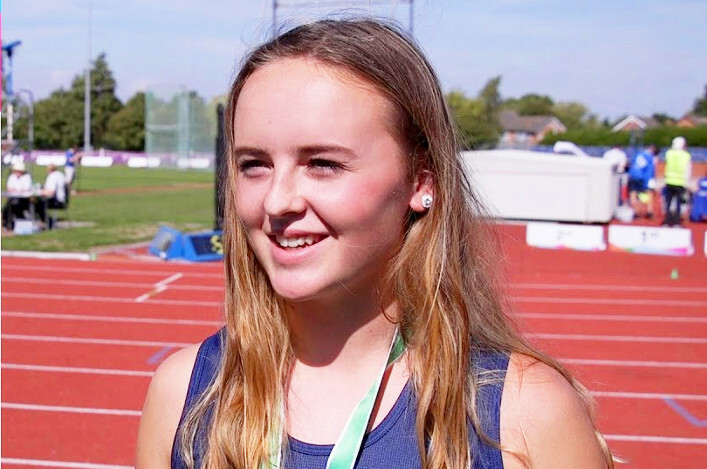 Fife AC athlete Anna Hedley took the win in 14.30 with the next race in the series at Liverpool on November 24. Five coaches and three athletes headed south to an England Athletics Combined Events weekend workshop as part of a scottishathletics initiative. We were pleased to make this possible for Iain McEwan, Colin Sinclair, Ian McFarlane, Alan Forbes and Mark Stringer. They were joined by athletes Andrew Murphy, Howard Bell and Joel McFarlane. The event in Loughborough included a number of sessions with Toni Minichiello among those leading the presentations. 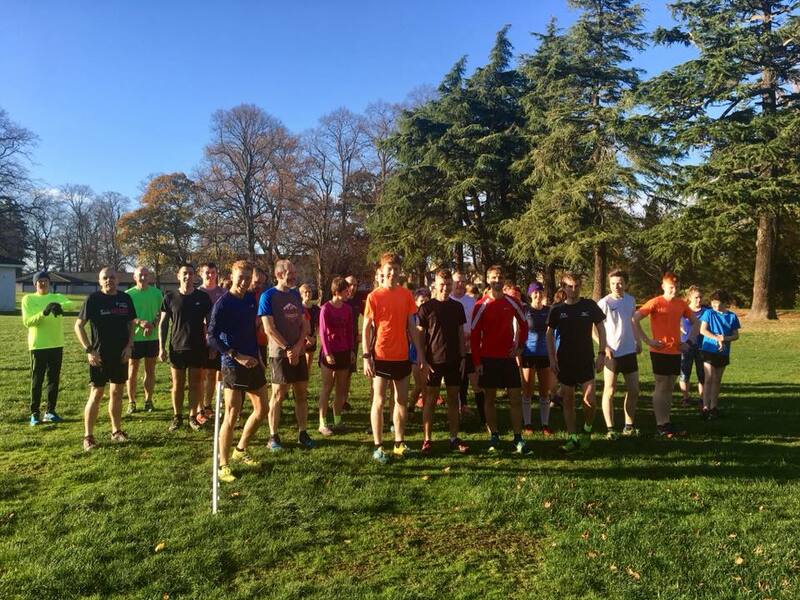 North athletes gathered for a cross country training session over the weekend at Grant Park in Forres. 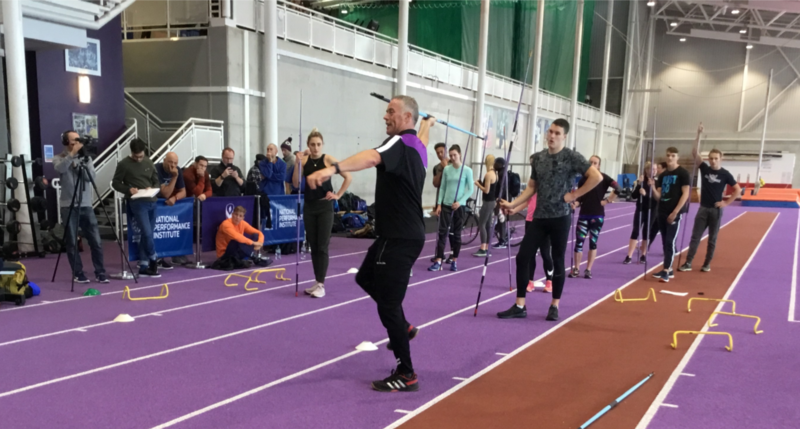 scottishathletics are pleased to see this initiative prosper and believe group training sessions and clubs working together can help raise standards and allow athletes and coaches to share ideas. Once again there was a good turnout from a number of clubs with athletes of all ages and stages being encouraged to attend. We will look to publicise further North training session dates over the course of the winter – building towards the Lindsays National XC at Falkirk in February.